In the Summer of 2015 with the support of the Prince's Trust, I launched my gift box business, BearHugs. The idea for BearHugs was born after I received an especially thoughtful package from a friend just when I needed it most. Having come to terms with chronic illness, I wanted to start something that not only gave me a purpose, but helped to promote the small acts of kindness I knew to make a big difference. It was important to me to make a range of gift boxes that were not only perfect for saying Congratulations, Get Well Soon or Happy Birthday but also for just about any other reason you can think of for showing someone that you care. My BearHugs gift packages, built around the theme of comfort, include items such as hand-poured scented candles, high quality chocolates, artisan teas, cosy socks, homemade Belgian hot chocolate, crossword books, healthy snacks and much more besides. 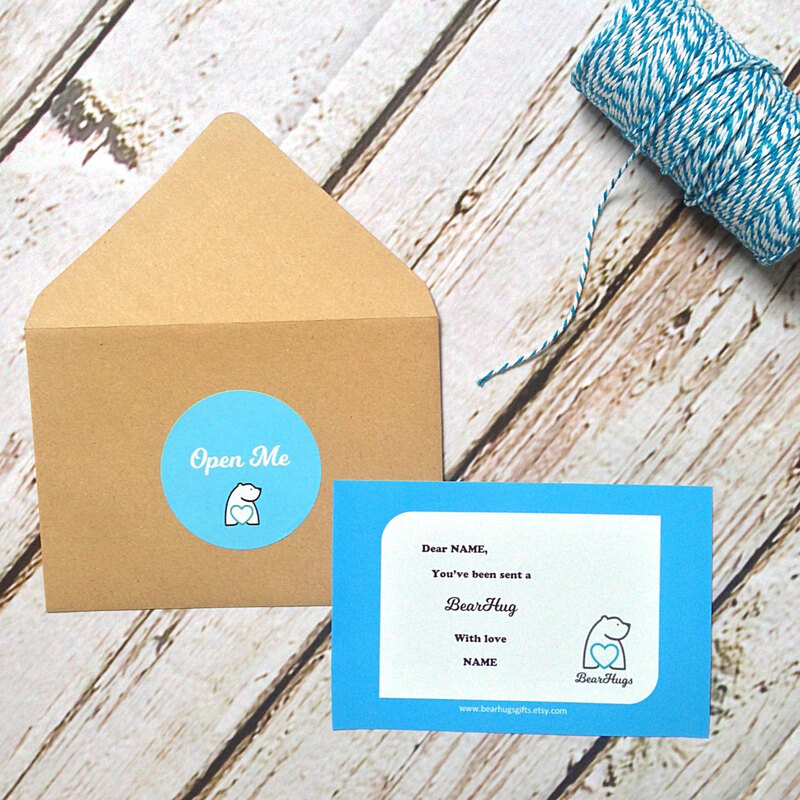 Every box is packaged with care and reveals a ‘Consider this a BearHug’ label on opening. I try to make it so that all boxes can be perfectly tailored to the preferences of your loved one. They can then be sent directly to their doorstep with the added personal touch of a photo notecard. Sometimes nothing beats a hug but we're not always within arms' reach of our loved ones. 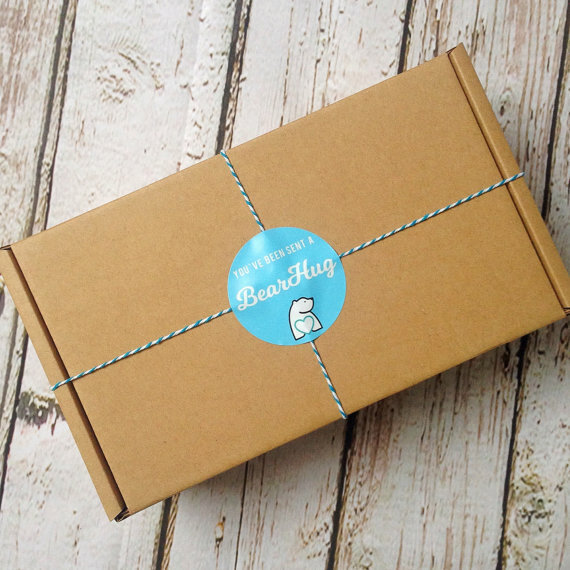 BearHugs gift boxes are there to deliver all the warmth and comfort when you can't.